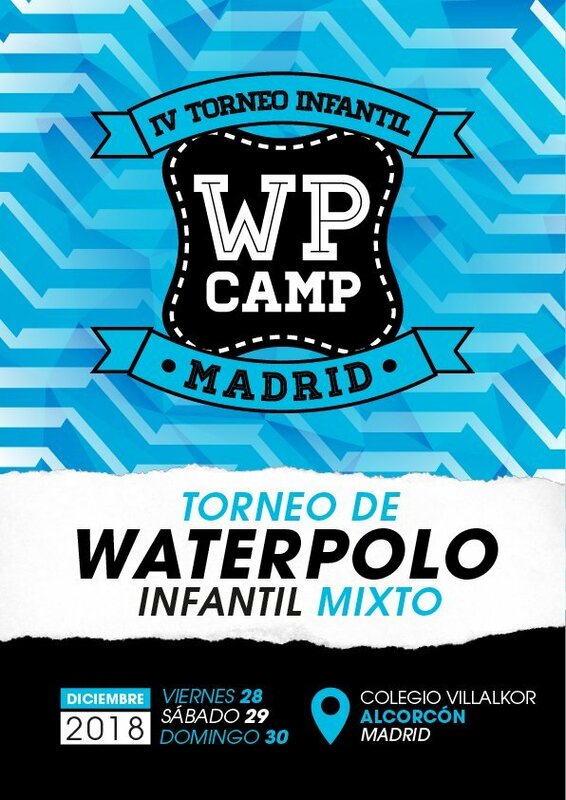 Do not miss the fourth WP CAMP Madrid U14 water polo Tournament. During three days, the 16 participating teams will enjoy water polo with rivals from all over Spain and abroad. In addition, the first day we will start the competition at noon, to facilitate the transport of all the teams. This year, we offer two accommodation options for participants. From 28th to 30th December, we are waiting for you at the Villalkor Sports Center in Alcorcón (Madrid). The sports center Villalkor has perfect facilities for the dispute of a water polo tournament. In the same facility, the players will have the swimming pool to play the games and a small pool and enough space to be able to warm up. 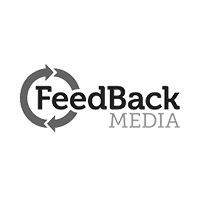 The facilities are located in Alcorcón, just 20 minutes by car from the center of Madrid. The teams have many spaces to spend their free time. The organization will have soccer and basketball balls available for the participants to play between games. In addition, the sports center Villalkor has just 2 kilometers from the Tres Aguas Shopping Center in Alcorcón. 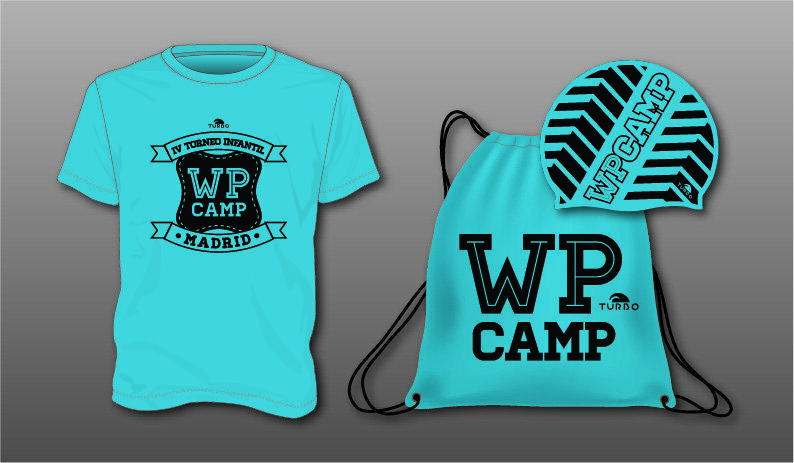 The fourth U14 water polo WP CAMP Madrid Tournament offers two options of accommodation: the same residence of the Villalkor School and the Hotel Avenida España. The Villalkor residence has capacity for 90 people, distributed in multiple rooms in bunk beds. The distribution of the teams will be based on the capacity of the rooms. * Once the places at the Villalkor residence are finished, the rest of the teams in the internal regime will have to stay at the Hotel Avenida España. The places in the residence Villalkor will be awarded in strict order in the payment of the inscription. 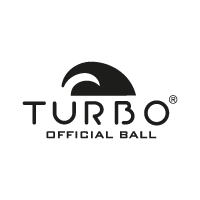 All the players who participate in the tournament WP CAMP Madrid will receive a kit of our technical sponsor, Turbo. 2 NIGHTS PACK: Check-in on Friday 28th December before lunch and check-out on 30th December after having breakfast. > The tournament will have a maximum of 16 teams. The places will be awarded by rigorous pre-registration order. > It is recommended that the teams consist of a minimum of 10 players. > The pre-registration period is from September 18 to November 15. > The pre-registration fee is 150 € per team. > Pre-registrations will be made through the form on the FORM tab. > In case of registering 12 or more players, the organization will cover the expenses of two coaches per team. In case of enrolling 10 or 11 players, the organization will be responsible for the expenses of a coach. In case of registering 9 or less players, the organization will not assume the cost of the coaches. > The payment of 50% of the participation fee must be done before November 15. The remaining 50% must be paid before December 15. > Non-compliance with the corresponding payments may lead to exclusion from the tournament without refund of the amount paid.